Mind Altering Energy & Focus! Increased Endurance & Power With Unparalleled Flavoring! 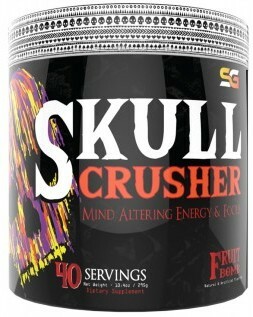 From the creators of Insane Labz We present you Skull Crusher. A pre-workout not for BEGINNERS. Get ready to CRUSH your workout.